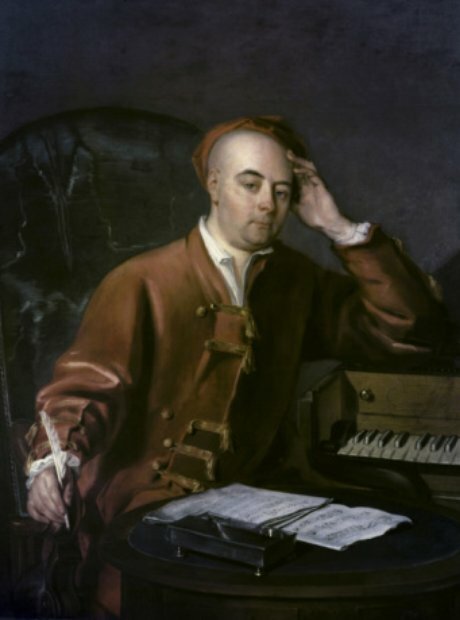 Handel made his way to Dublin in 1742 to premiere his masterful oratorio. The performance was part of a series of concerts that Handel ended up putting on in the area, and which the locals absolutely lapped up. However, the premiere didn't meet with the approval of Handel's publishers, who had wanted the concert to take place in London.